Vadim has been delivering high load, feature packed and fully functional apps for the last seven years. He has helped A, B series startups and Fortune 1000 companies in reaching product goals, by solving complex product tasks, leading and mentoring in-house and local development teams. Has Europe & US Visas for on site work. 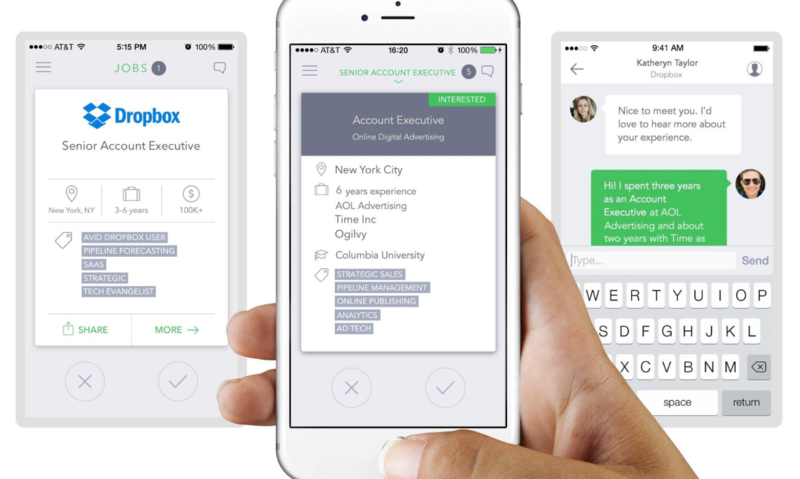 Switch is a mobile-only job-matching app that connects candidates directly to hiring managers. Candidates upload their resumes and connect their social and professional media profiles, but remain anonymous while searching. 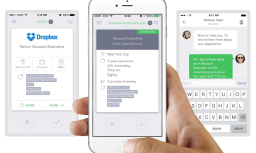 Users receive a daily set of job recommendations that fit their backgrounds and salary criteria, and swipe right to apply.